Who can guide me in selecting my treatments? 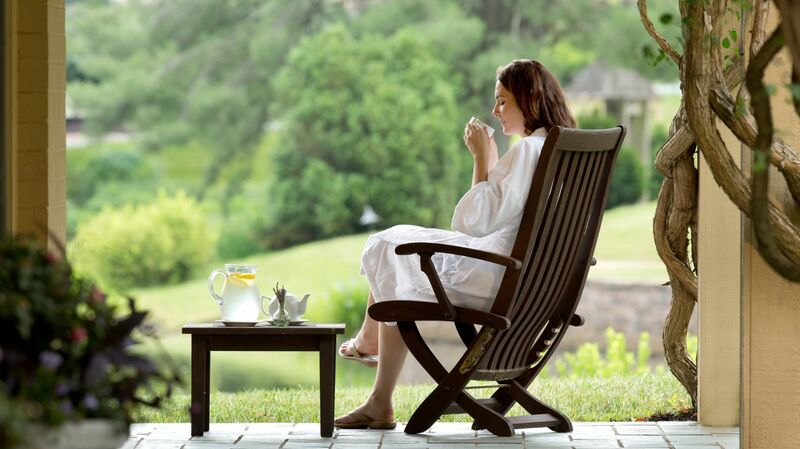 Any one of our spa associates are able to plan your perfect spa experience. Please call the Spa at 434.972.2253 to reserve your services. Individuals up to age 16 may receive nail services (manicure and pedicure) only. For all guests under the age of 18, an informed consent must be signed by a parent or legal guardian before services are rendered. For Safety reasons, children under the age of 16 may not otherwise accompany you in the spa. A robe and slippers are provided for your use. Disrobe to your comfort level. Undergarments are not necessary, but you may wear them during your treatment if you prefer. Our licensed therapists are trained to assure your privacy at all times. It is important to notify our spa team of any medical conditions. These may include high blood pressure, heart conditions, recent surgeries, allergies, or pregnancy. Please notify us should you ever feel any discomfort. This can include the pressure of your massage, room temperature, or the volume of the music. We are a non smoking, cell phone free facility. We ask that you please leave cell phones at home or on silent in your locker so as not to disturb other guests. Your appointment is scheduled to begin and end at a specific time. Your treatment will end at the scheduled time so as not to inconvenience other guests. Should I bring my jewelry and valuables? We recommend you do not bring your jewelry or valuables to the spa. Our suggestion would be to leave your valuables at home or in your room safe. We do have private lockers for you to store your personal belongings. If you wish to reschedule, change or cancel your appointment, please notify us at least 24 hours in advance to avoid being charged a cancellation fee of 50 percent for the service(s). Those that do not show for their appointments without calling to cancel will be charged the full rate. Should I leave a gratuity for my provider? For your convenience, an 18% service charge will be applied to all spa services of which 15% is gratuity for your therapist(s). The additional 3% is allocated as a facility usage fee. Therapist gratuities may be adjusted at your discretion.